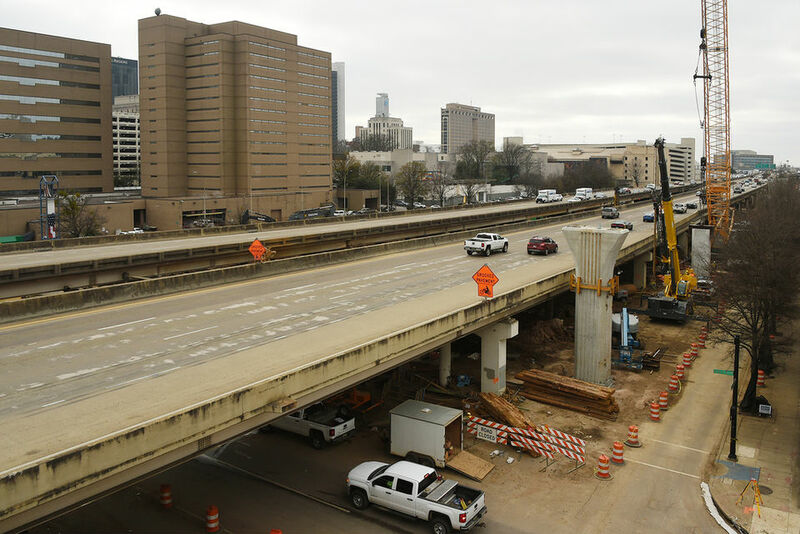 Starting Monday night, one of Alabama’s busiest roadways will shut down until 2020, as the elevated sections of Interstate 59/20 in downtown Birmingham will close to traffic for an estimated 14 months to rebuild the bridges supporting the interstate, likely snarling traffic and wreaking havoc on daily commuters and occasional downtown visitors alike. 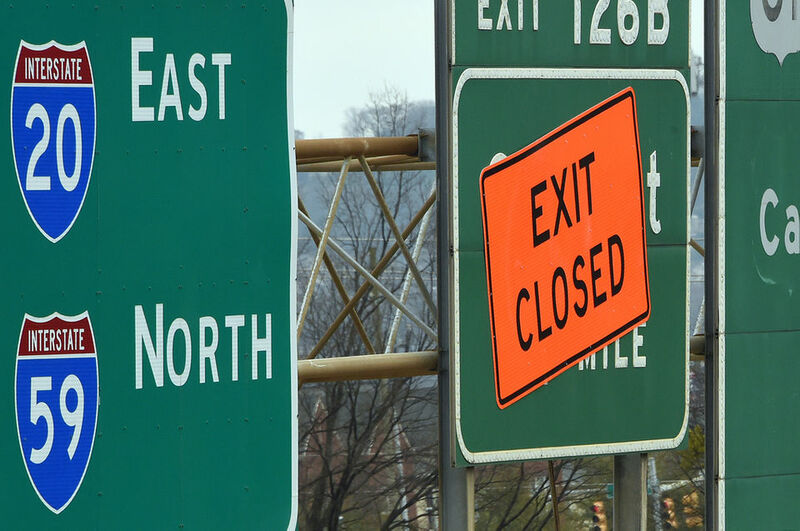 “We think that the first week or two is going to be extremely challenging,” said DeJarvis Leonard, Alabama Department of Transportation East Central Region engineer. For those who will continue commuting, or passing through Birmingham, over the next 14 months, here’s what you need to know. Still, traffic will likely slow down, so allow extra time, even if you don’t normally have to travel on I-59/20. Plan ahead, because it’s going to take longer than usual to reach your destination. Map out multiple options for reaching your destination or use a navigation app like Waze on your phone that takes traffic conditions into account when choosing the best route. 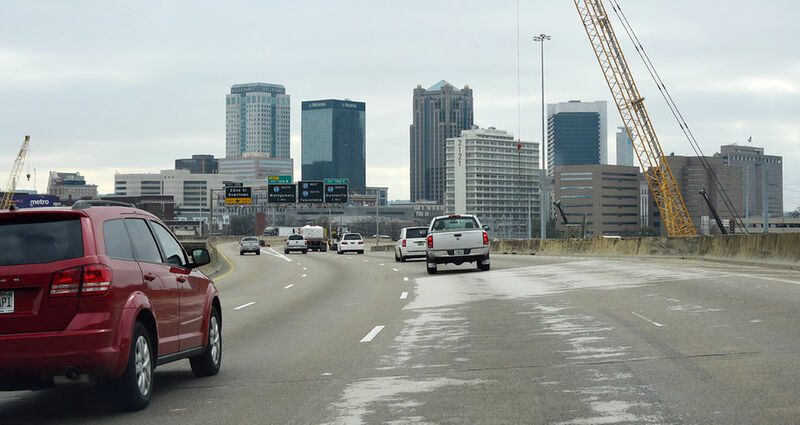 ALDOT says it is working with Waze to provide them the latest information and help drivers choose the best route.